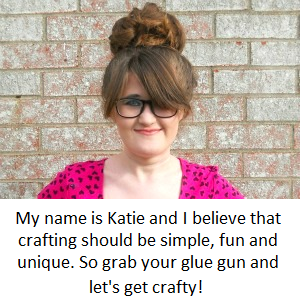 As you can tell by the title of this blog post, you can now follow Running with a Glue Gun on Google Plus. This was something I was going back and forth about because of the whole thought of ''manging'' another social media account. However, I decided to throw caution to the wind and just join the site! 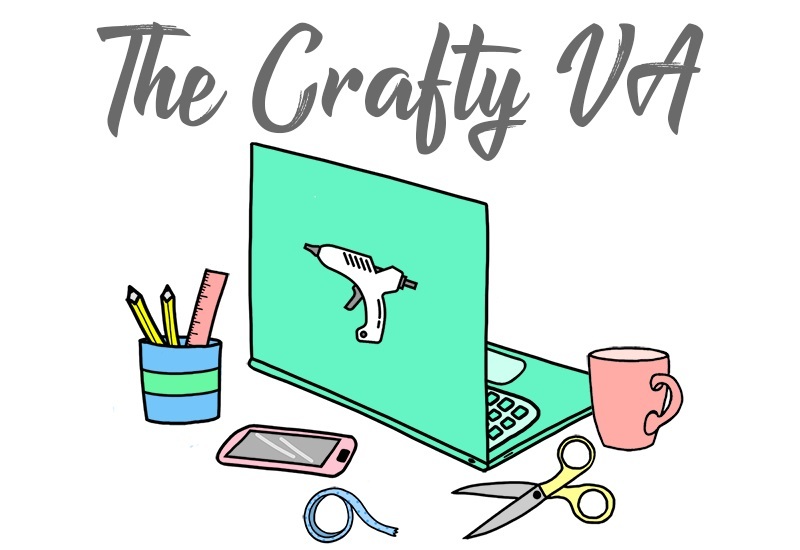 I created a page specifically for the blog which you can find here or by clicking the Google Plus badge in the sidebar. I'm very new to Google Plus (since I never payed much attention to them before) and am still trying to figure out about communities, people, circles and all the other terminology (lol). 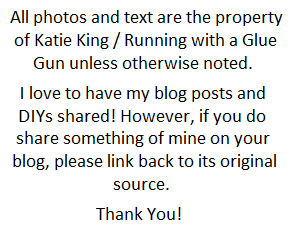 So if you have any tips about how to use Google Plus or groups to join, I would love to know. Also if your on Google Plus and follow me, I'll be happy to follow you back!